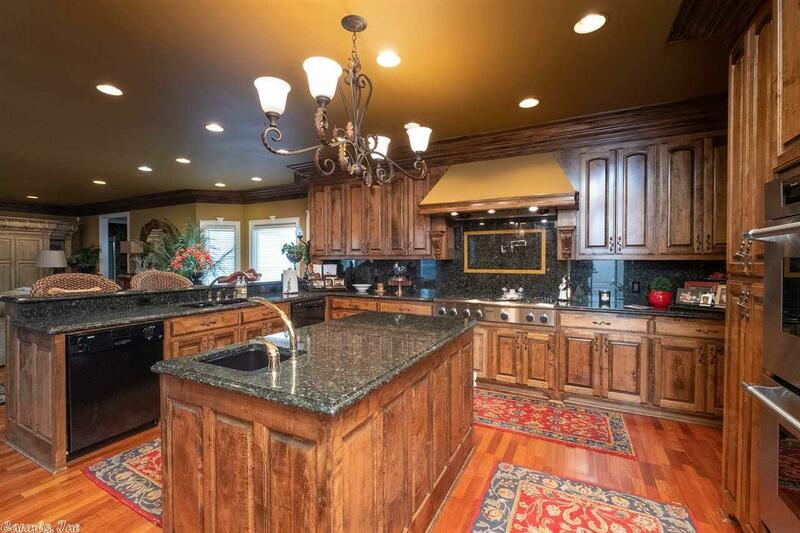 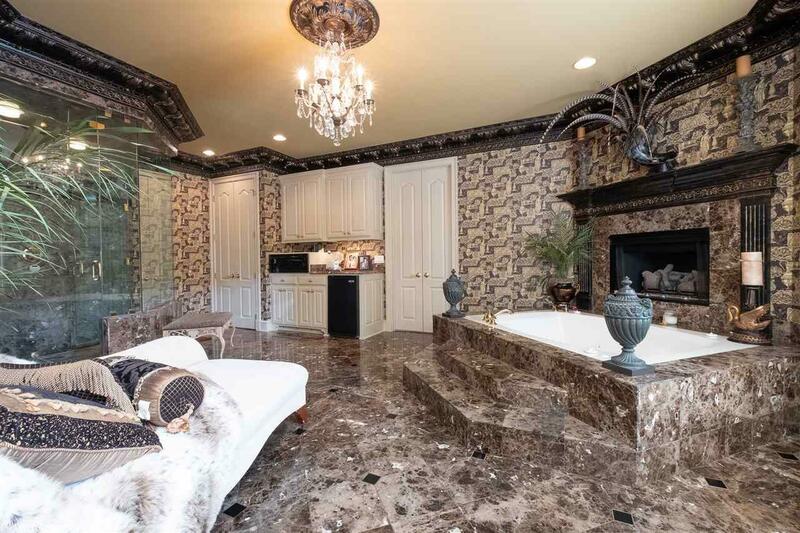 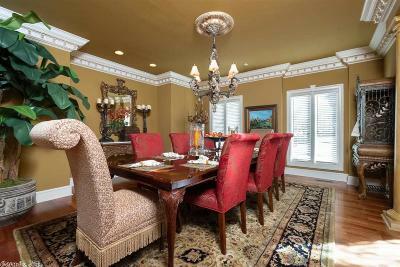 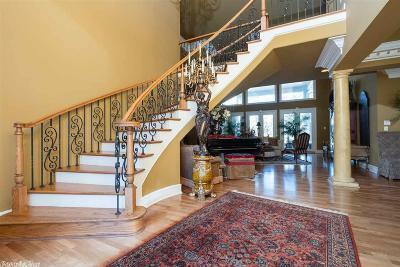 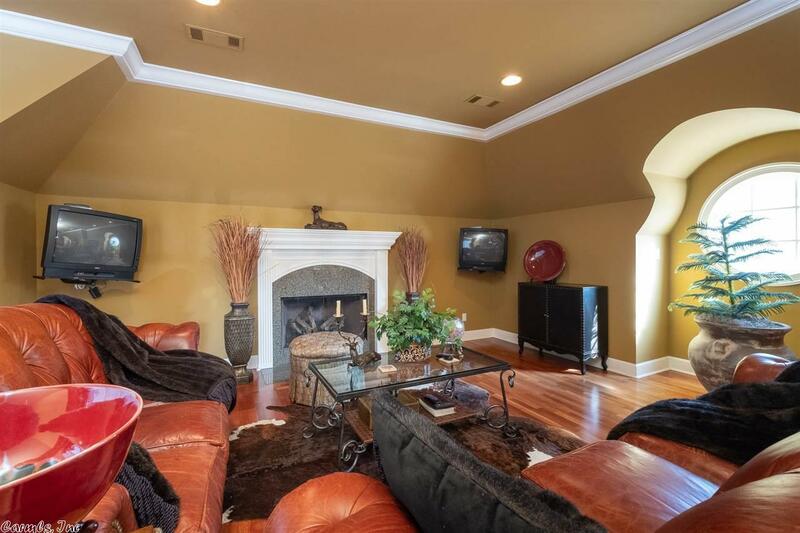 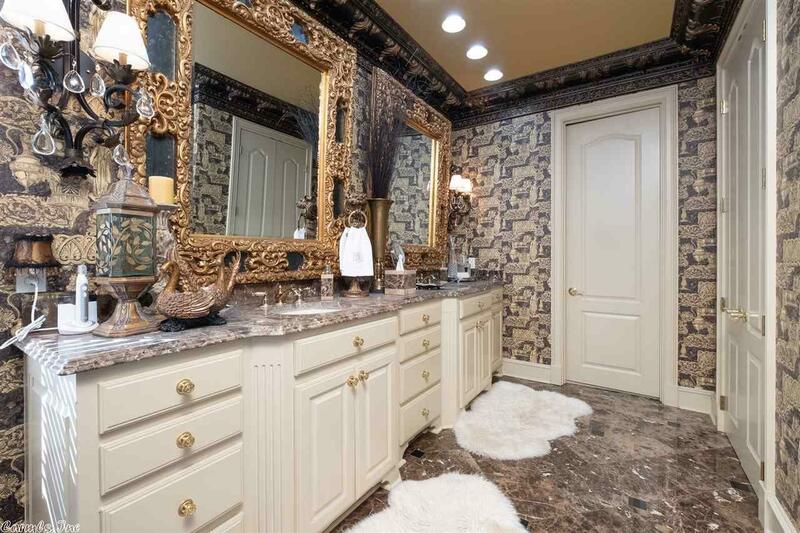 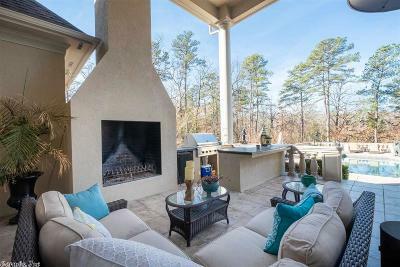 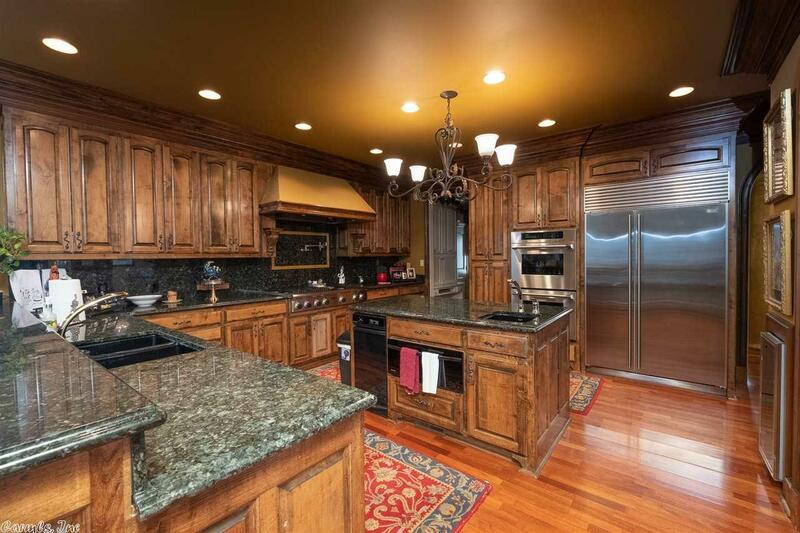 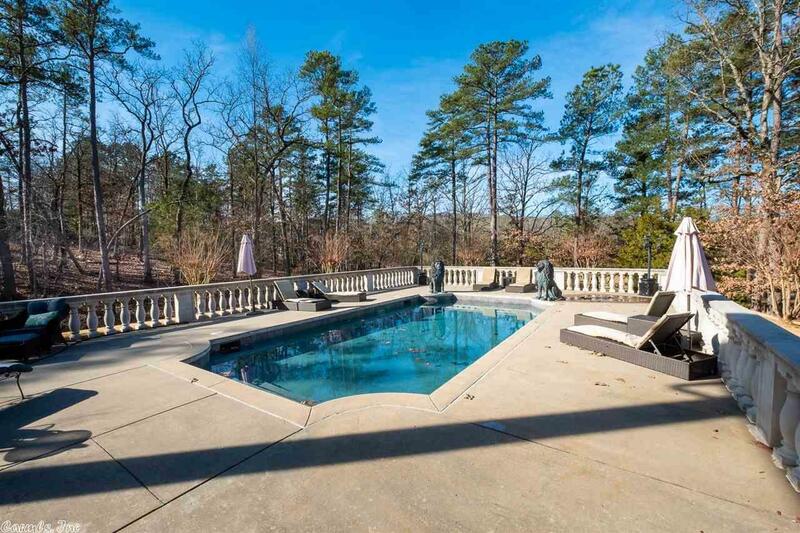 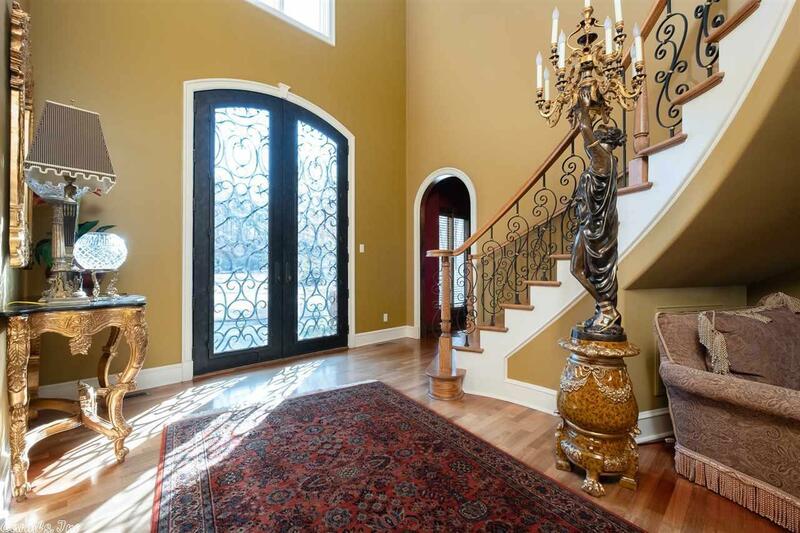 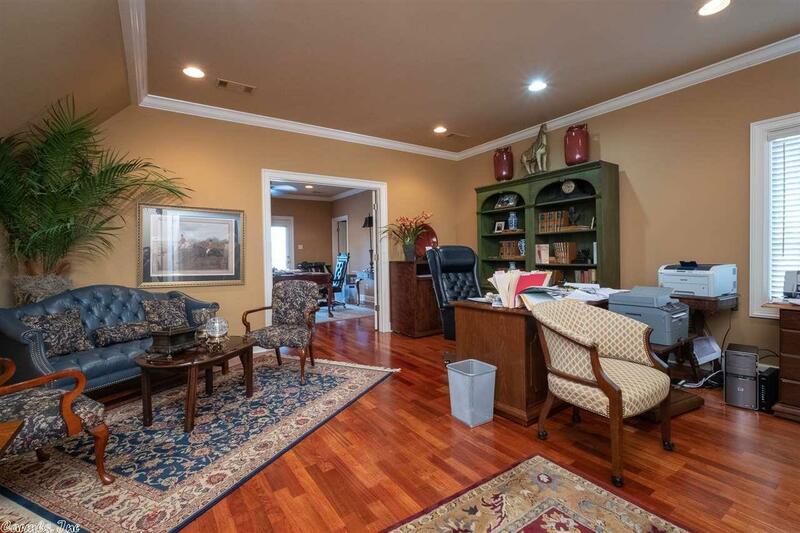 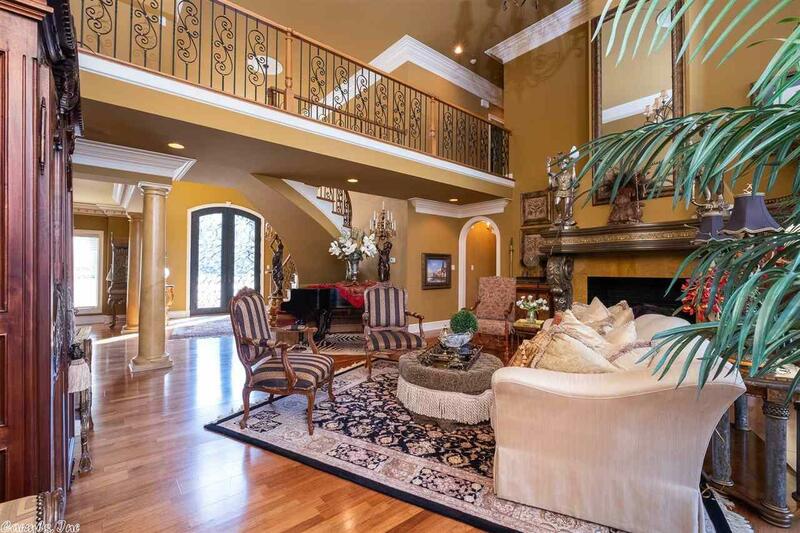 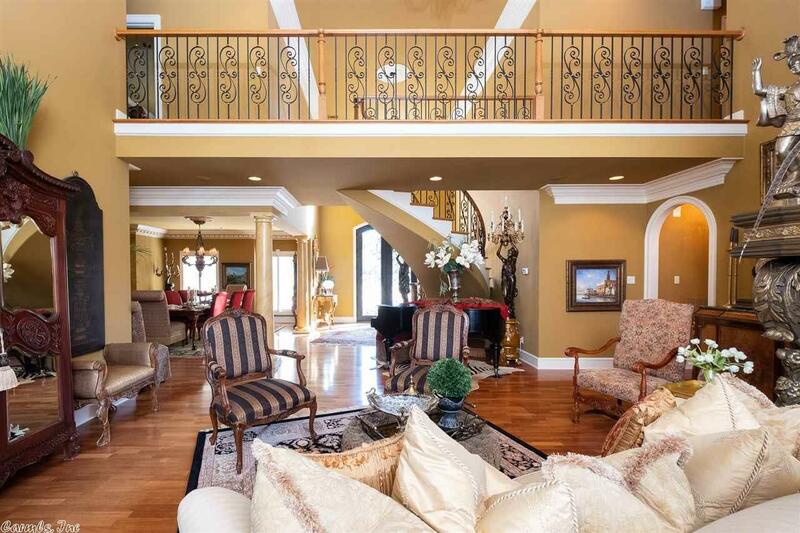 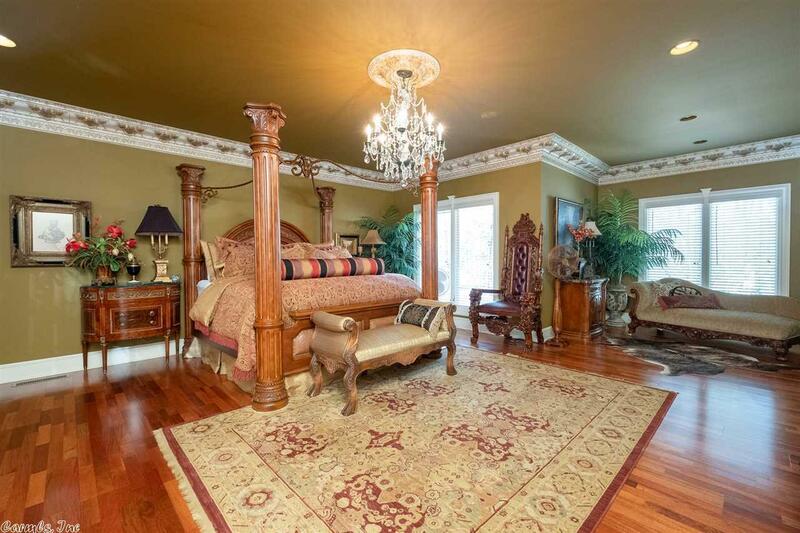 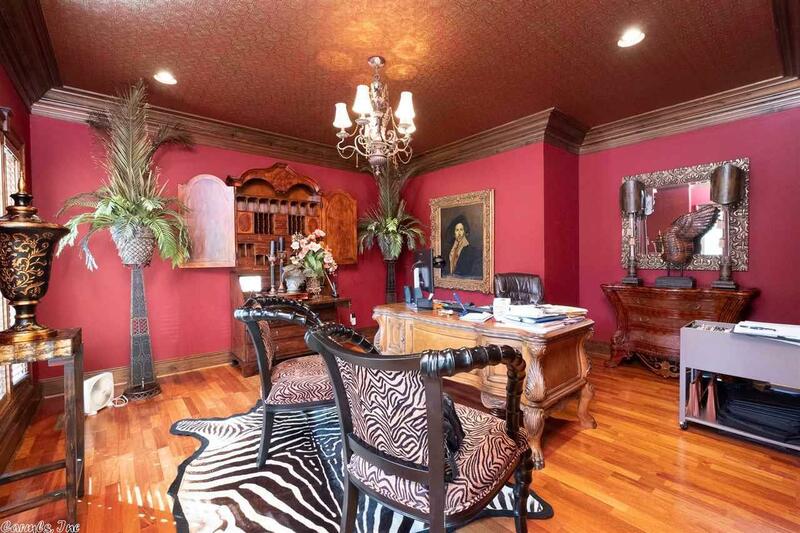 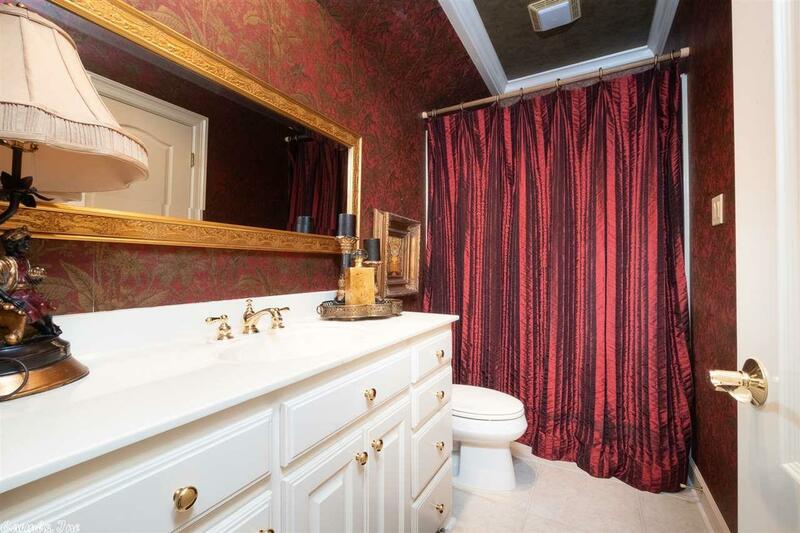 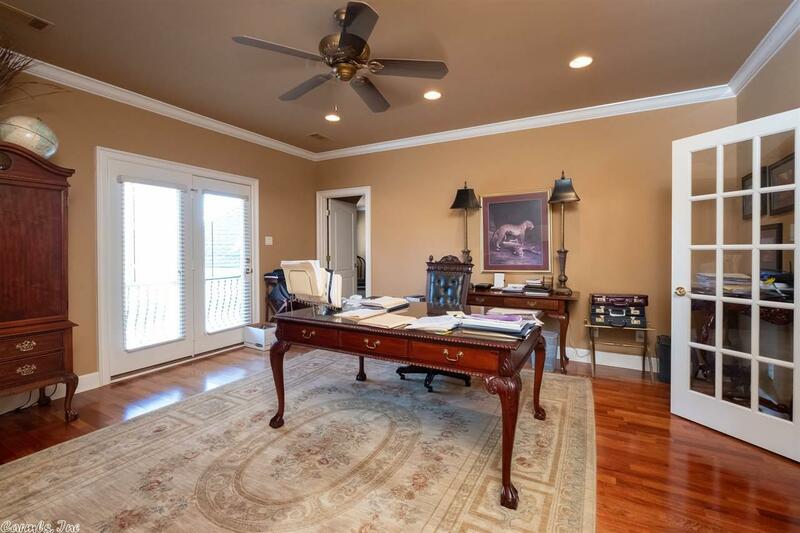 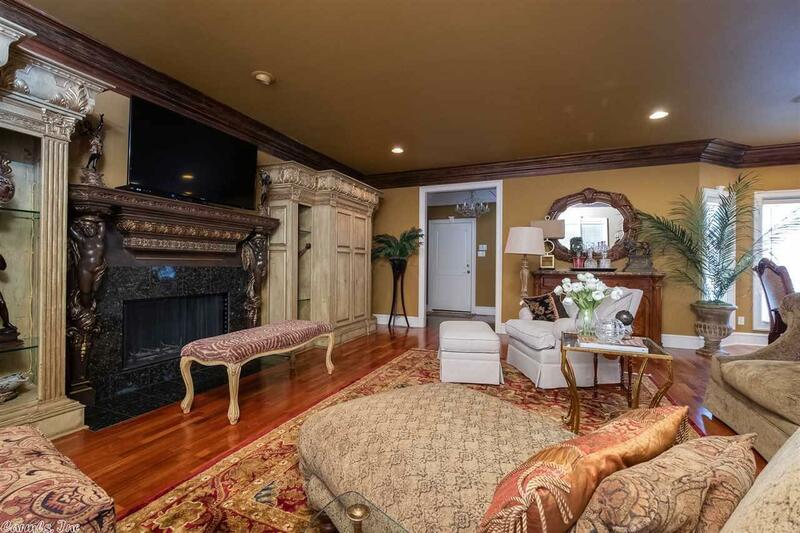 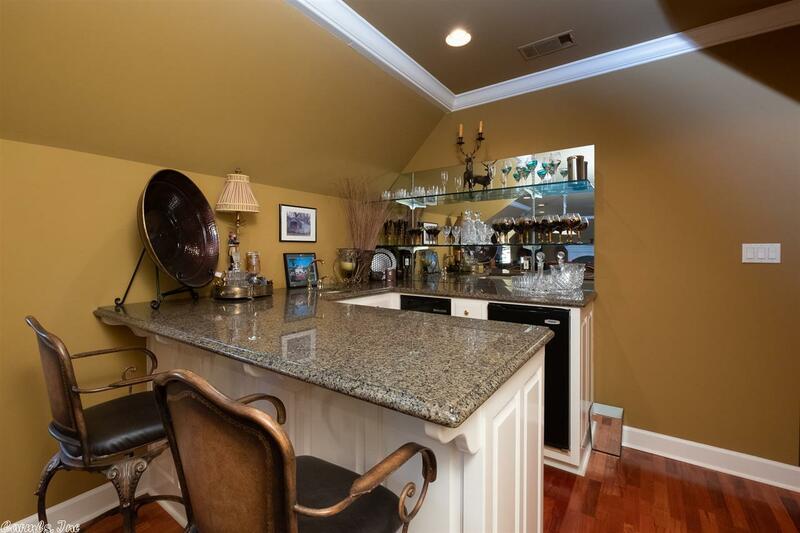 Very ornate home with a huge lot in WLR! 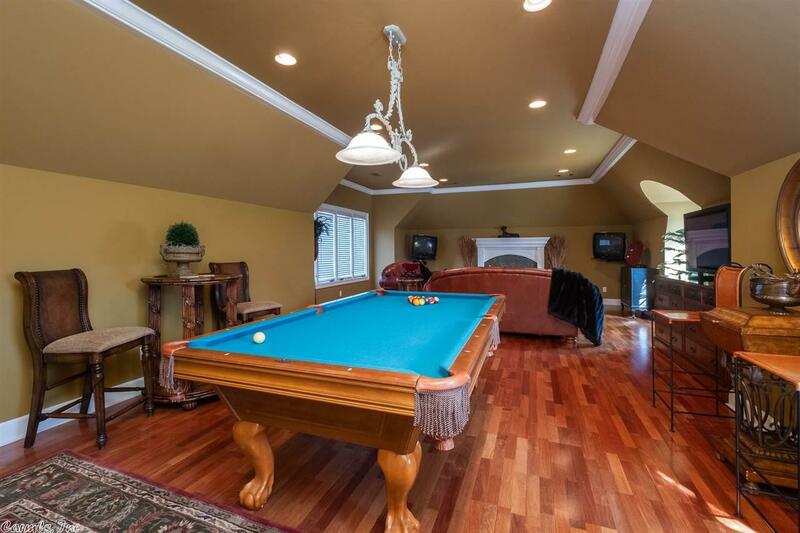 This property is very versatile and private. 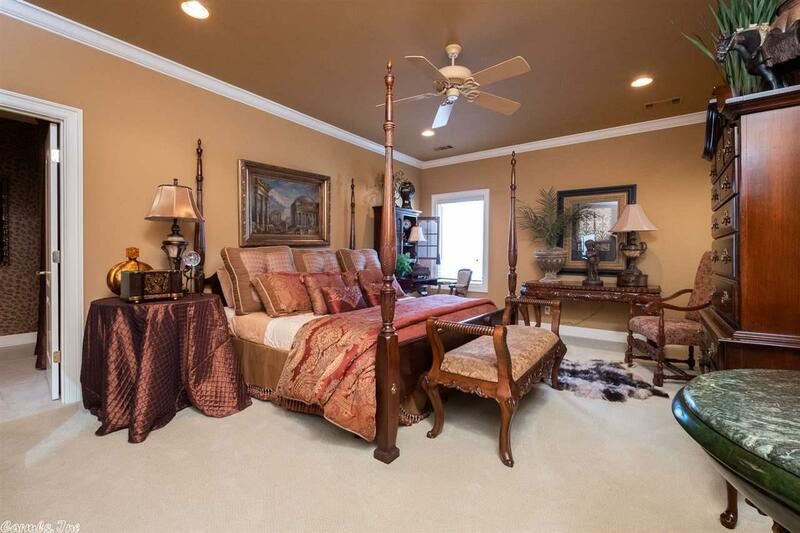 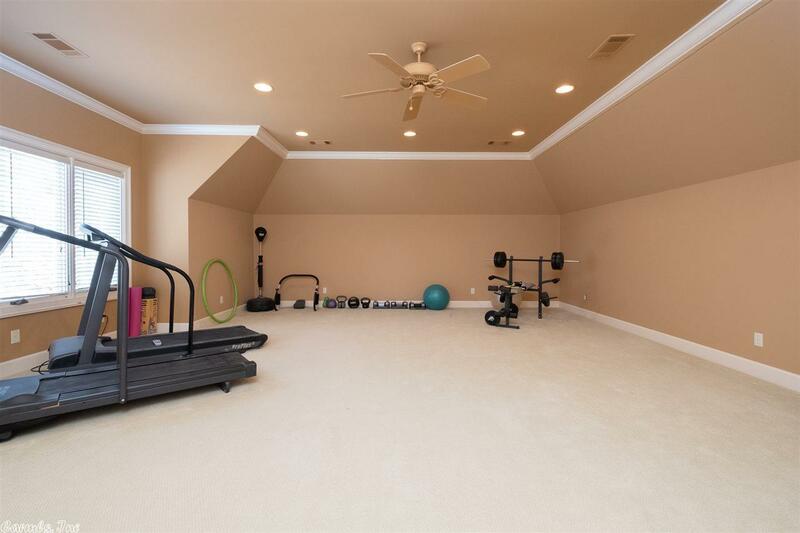 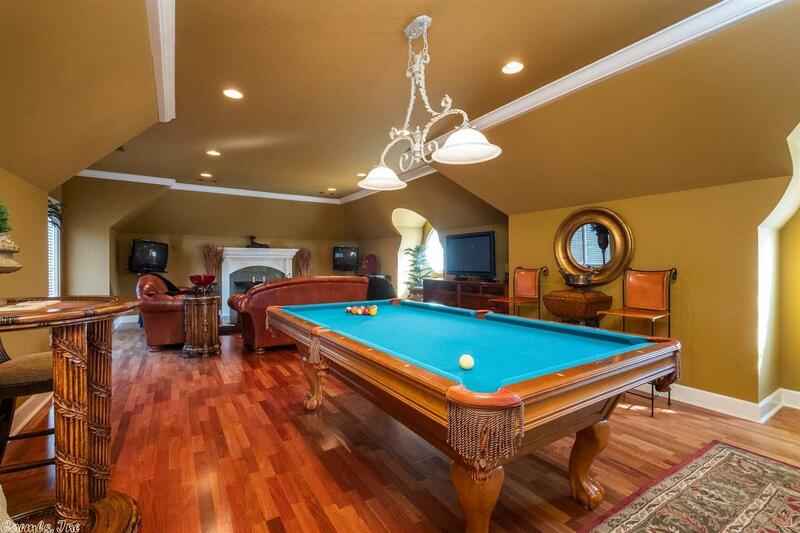 5 bedrooms, plus an office and 2 bonus rooms! 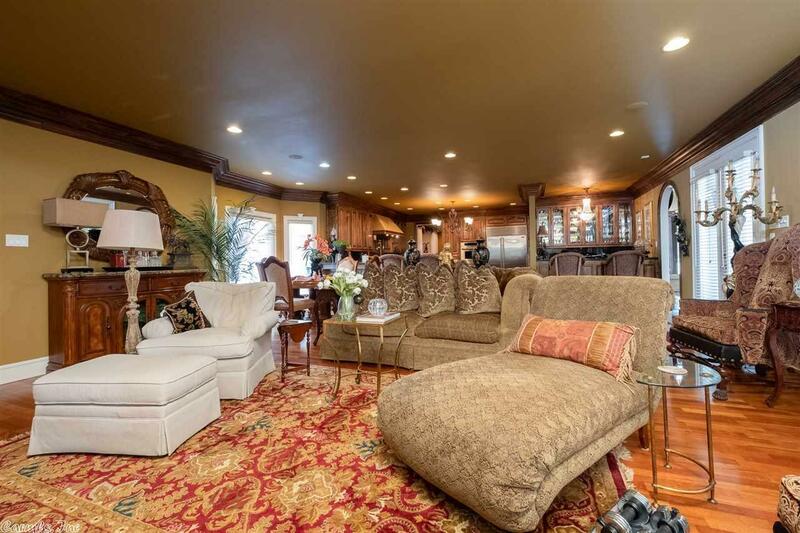 Very open plan, making entertaining a joy. 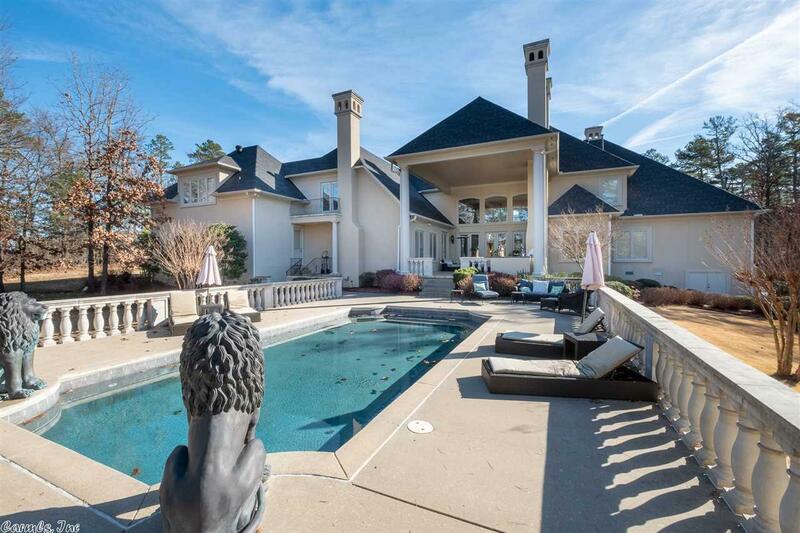 Stunning backyard with outdoor fireplace and pool.